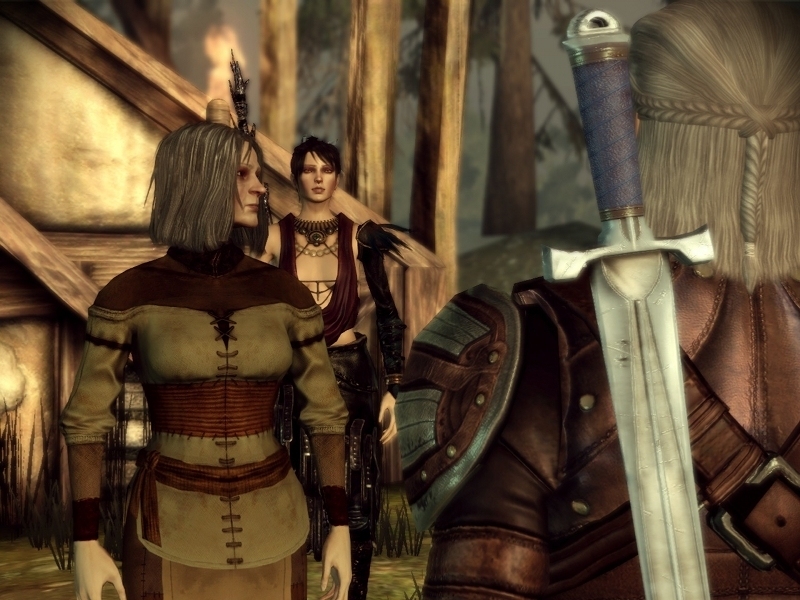 Dragon Age : Awakening - Unterstützte Software - PlayOnLinux - Run your Windows applications on Linux easily! 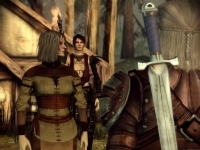 L'extension officielle de Dragon Age : Origins. The official expansion of Dragon Age: Origins. POL_SetupWindow_message "$(eval_gettext 'This addon automatically patch the game to version 1.03')" "$TITLE"